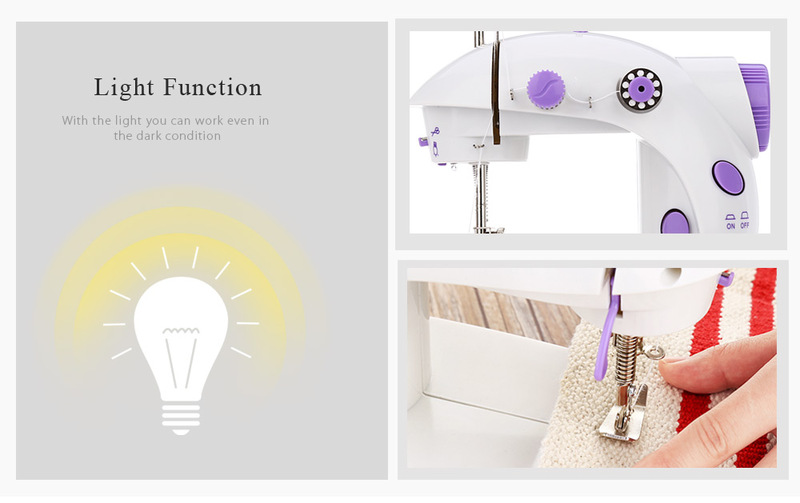 You will love this electric sewing machine! 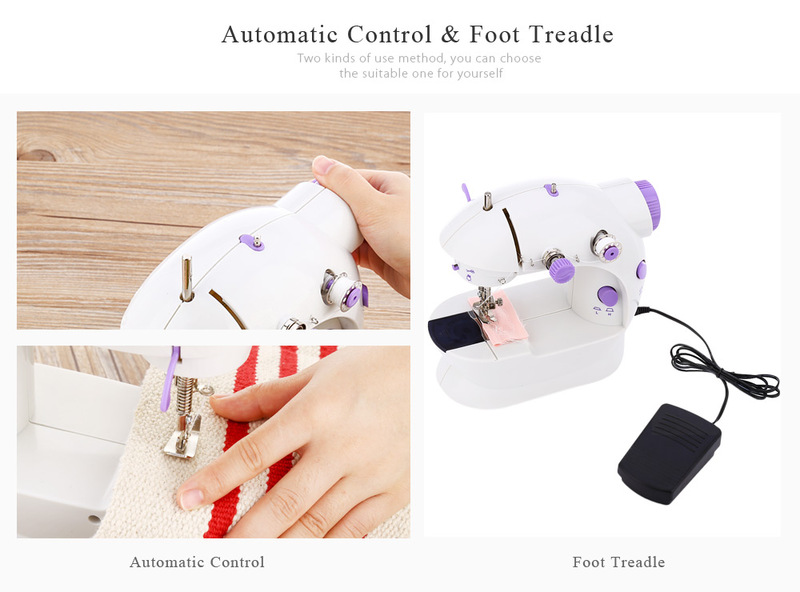 Quickly mends slipcovers， sews in zippers， fast alterations， and is ideal for all fabrics， providing double threaded sewing creating firm stitches. 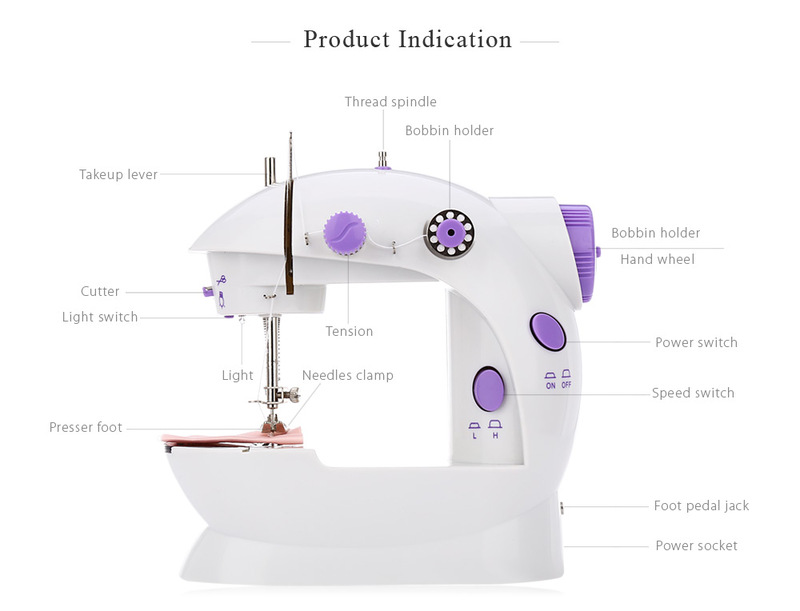 With the electric sewing machine you can sew， cut， and mend with ease without dragging out your bulky sewing machine. The Best Sewing Machine has been conveniently designed so you can easily carry it to sew， mend or repair all around the house. This affordable Sewing Machine offers a durable lock stitch for any mending project. 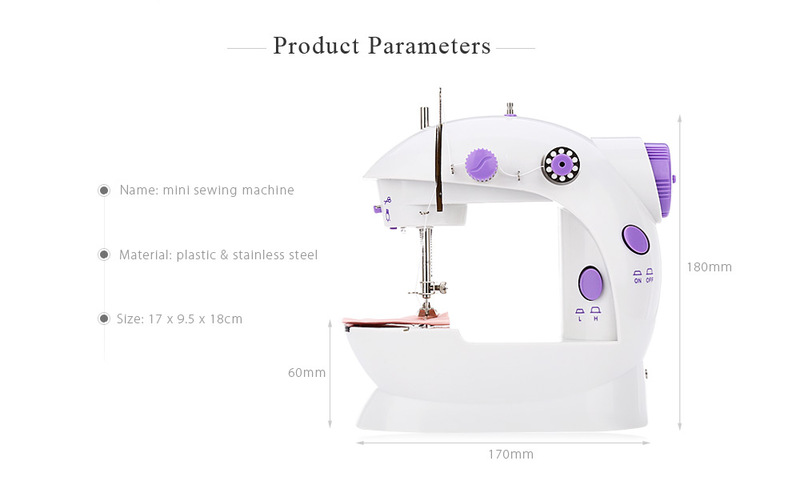 Its cordless design lets you take the sewing machine to the project and it sews through all kinds of fabric， from silk to denim. This machine has an in-build FOOT PEDAL， which allows both your hands to used Freely & Comfortably. It also involves lamp in the machine head， which supplies adequate light for night sewing. 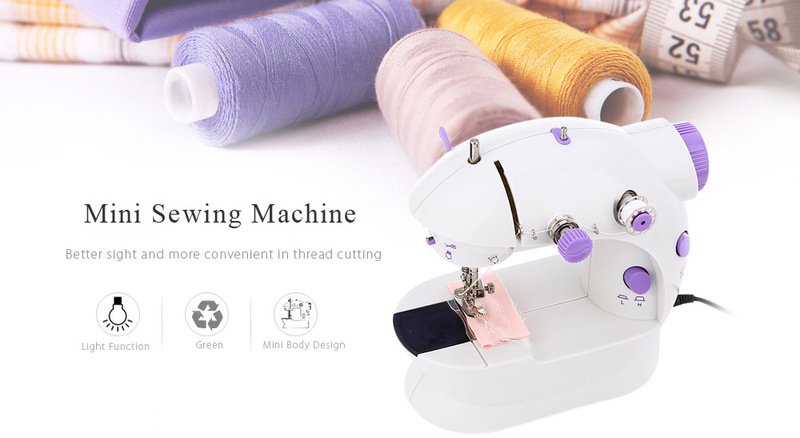 The machine has unique feature of rewinding device because it allows easy replacement of bottom bobbin and large spool. The machine is offered with per-threaded sews in a durable chain locking switch. ▲It is very compact， light weight and portable. ▲It gives the superior double stitch technology for durability of stitching. 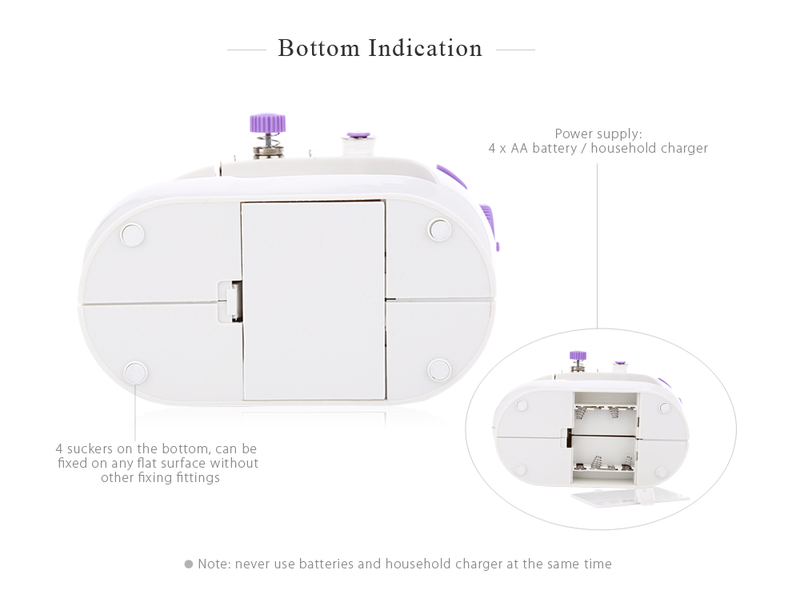 ▲It also has a FOOT PEDAL for those who are accustomed of using a foot while stitching. ▲It allows you to fix， mend or repair anything in just few seconds. ▲Ideal for home， office going people， students， craft peoples etc.